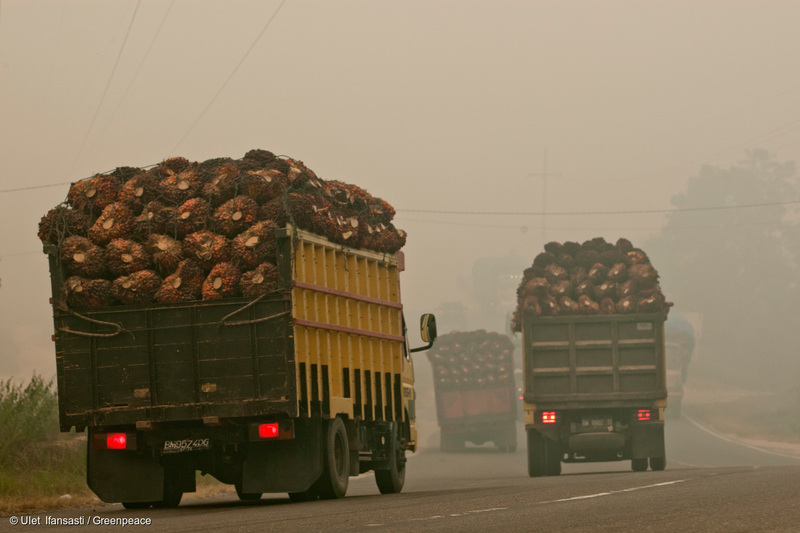 Palm oil suppliers to Mondelēz, one of the world’s biggest brands, known for it’s products like Cadbury chocolate bars, Oreo cookies and Ritz crackers have destroyed 25,000 hectares of orangutan habitat in Indonesia in just two years (2015 – 2017). Mondelēz buys much of it’s dirty palm oil from the biggest palm oil trader in the world, Wilmar International, whose suppliers are trashing rainforests. 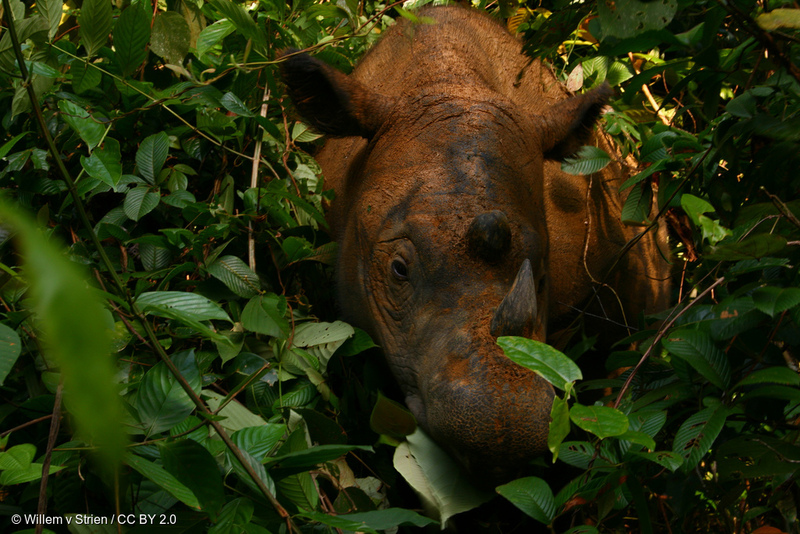 Deforestation for palm oil is a serious threat to orangutans and other endangered species like the Sumatran Rhino. 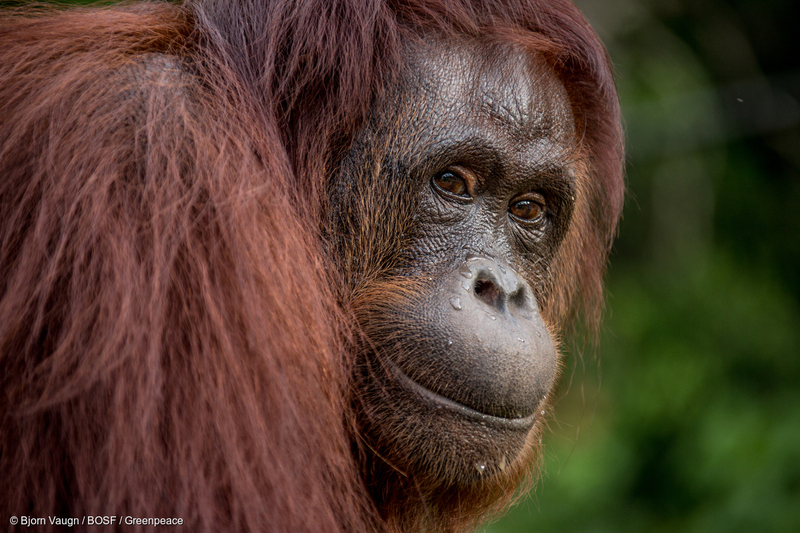 Both the Sumatran and newly discovered Tapanuli orangutan lost more than half their habitat between 1985 and 2007. The pictures from our archive document the beauty of the Indonesian rainforest and the threats to its biodiversity. 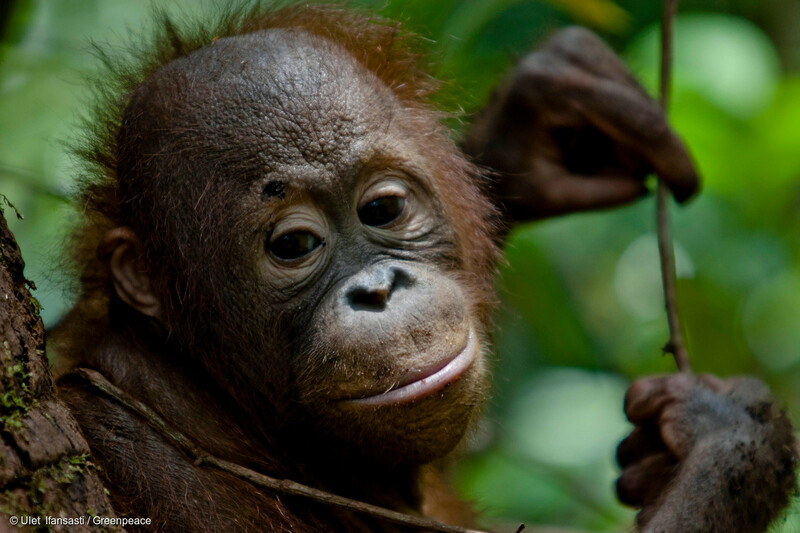 Help protect the Indonesian rainforest by asking Mondelēz to cut off Wilmar and prove the palm oil it uses comes from growers that are not destroying rainforests. 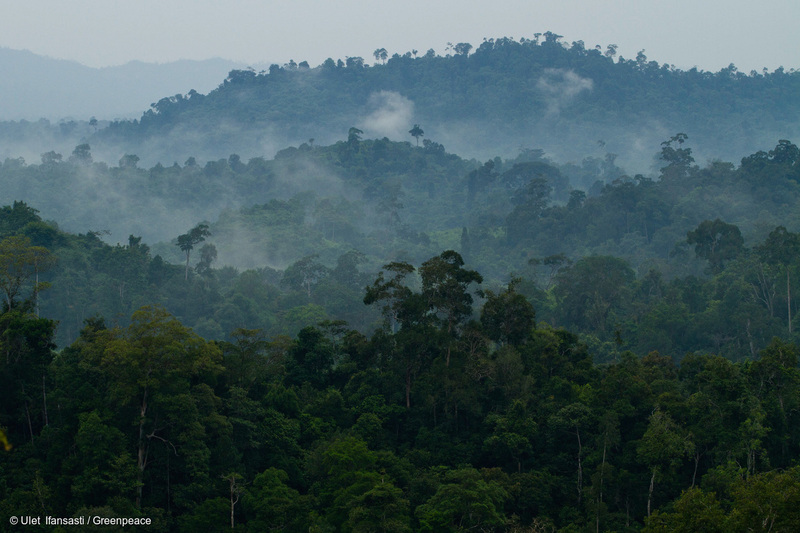 View of the Meratus Mountains, South Kalimantan. An adult orangutan stands on the ground Borneo Orangutan Survival (BOS) Foundation in Nyaru Menteng, Central Kalimantan. 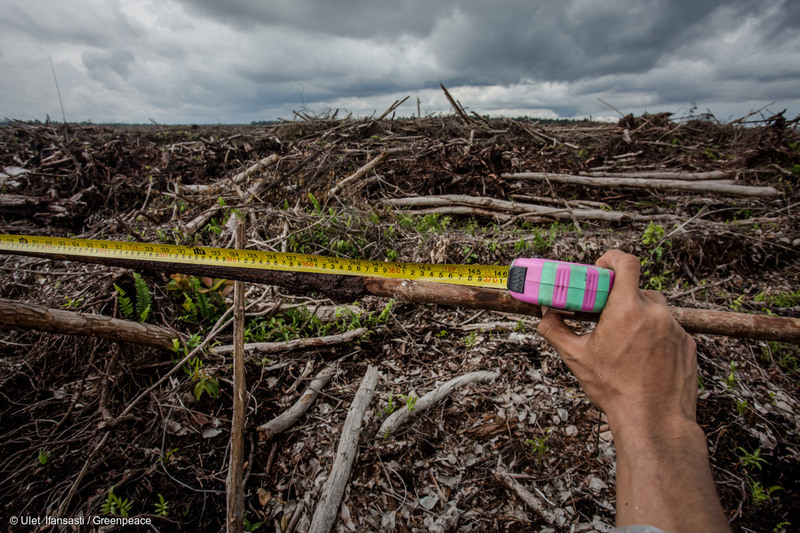 Greenpeace campaigners take measurements in a recently cleared area inside PT Damai Agro Sejahtera, in the border with PT Ladang Sawit Mas, both oil palm concessions are part of the Bumitama group, in Muara Kayong hamlet, Nanga Tayap sub-district, Ketapang Regency, West Kalimantan. 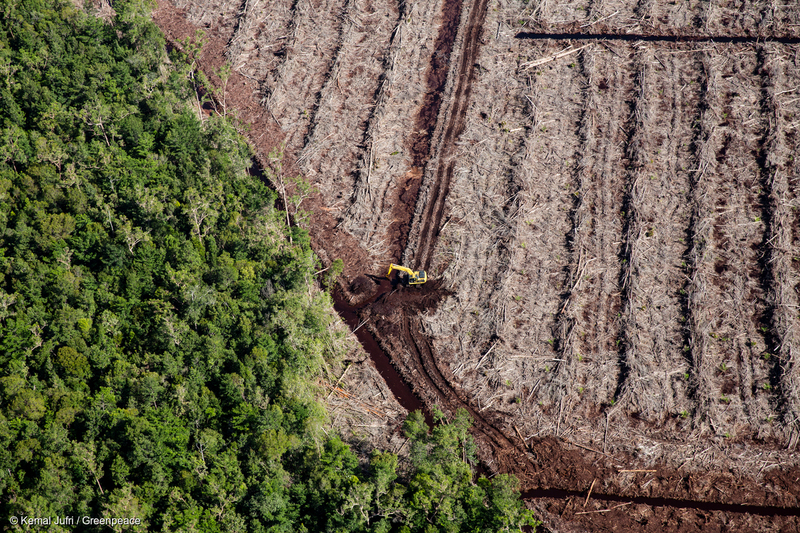 An excavator is photographed beside a drainage canal in recently cleared peatland forest in an oil palm concession owned by PT Ladang Sawit Mas, a subsidiary of Bumitama Agri Ltd. 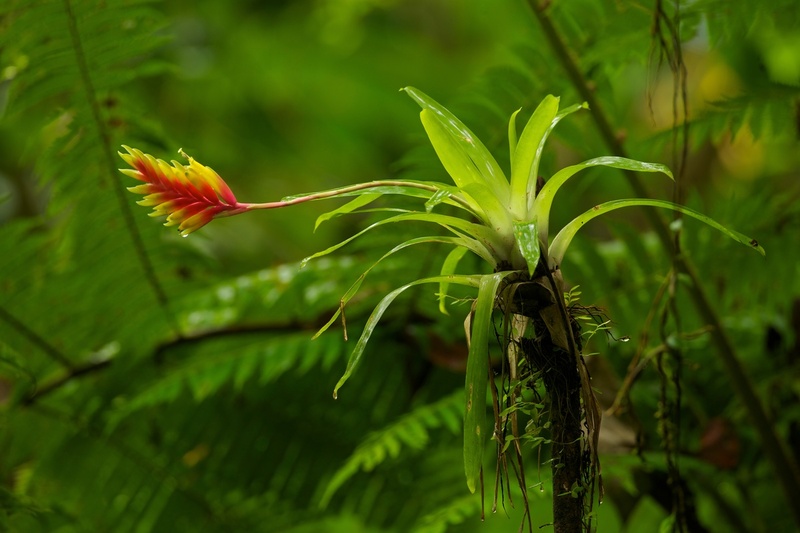 The concession, in Nanga Tayap sub-district, Ketapang district, West Kalimantan, contained habitat for numerous endangered species including orangutans and Müller’s Bornean gibbons. 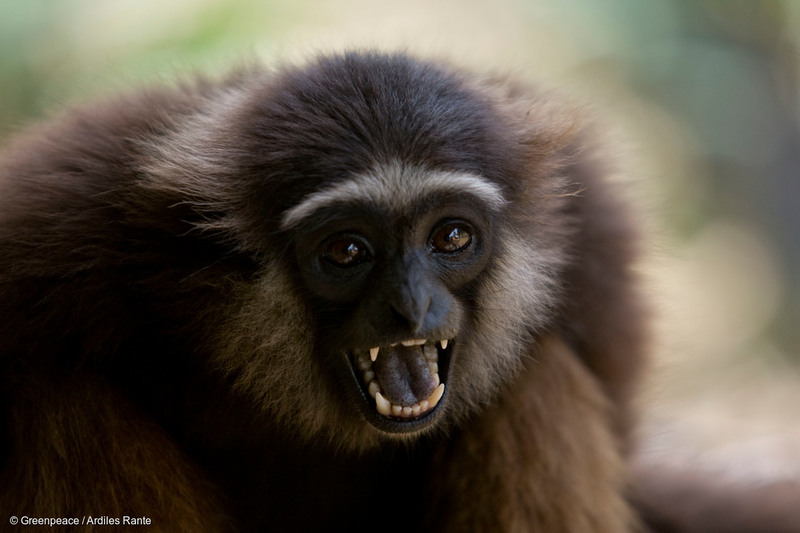 A Borneo gibbon, or Siamang, is photographed in the Antang Kalang village, Borneo. 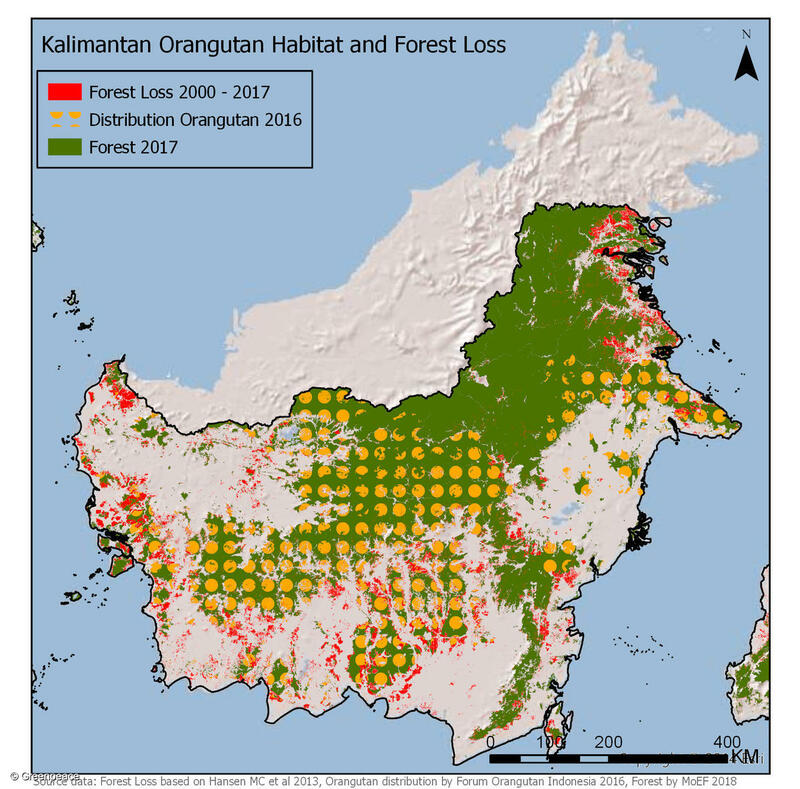 The consequences of land clearance for palm oil production are devastating for the wildlife in the area, including orangutans and monkeys who are dramatically threatened by the lost of their natural habitat. 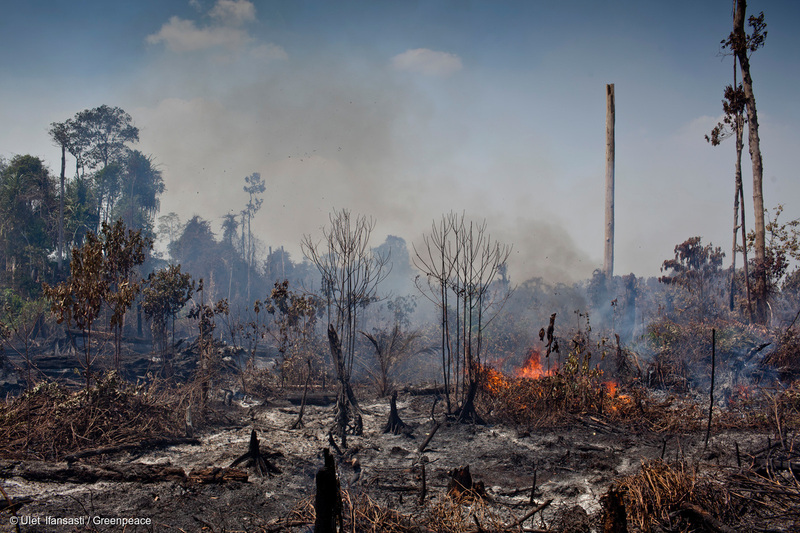 Open flames can be seen on dry tree branches in an area of recently deforested peatland in the PT Rokan Adiraya Plantation oil palm concession, Sumatra. 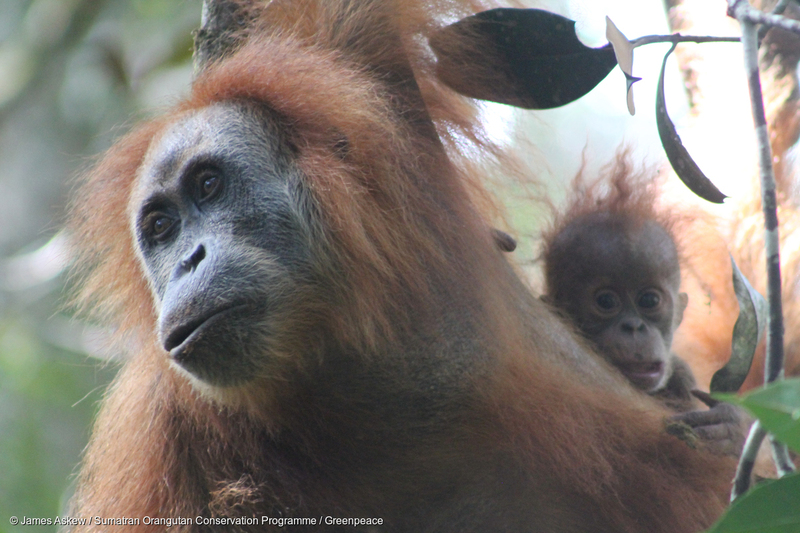 A handout photo from the Sumatran Orangutan Conservation Programme (SOCP) shows a female and her baby of new species Orangutan from Tapanuli (pongo tapanuliensis) in Tapanuli, North Sumatra. 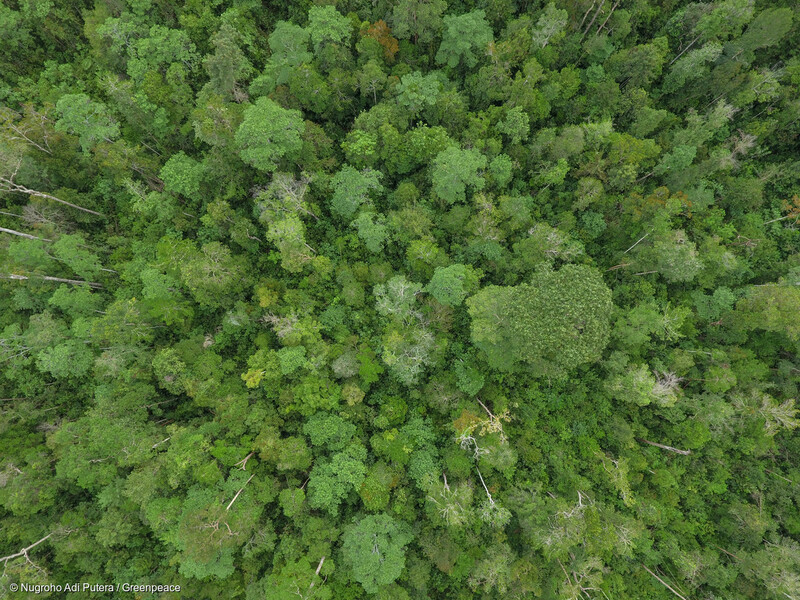 An aerial shot from a drone shows the landscape of secondary forest inside the PT DAS concession in Ketapang, West Kalimantan. 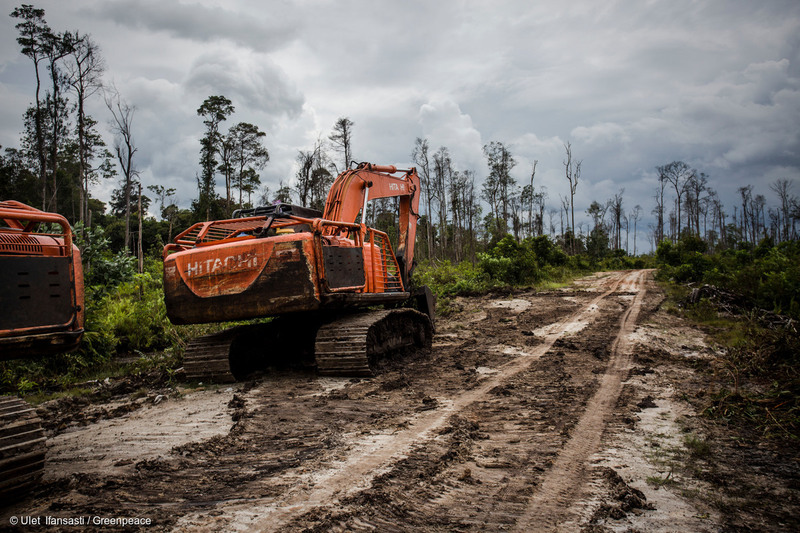 Excavators are seen in the PT Ladang Sawit Mas (Bumitama), oil palm concession, part of the Bumitama group, in Muara Kayong hamlet, Nanga Tayap sub-district, Ketapang Regency, West Kalimantan. 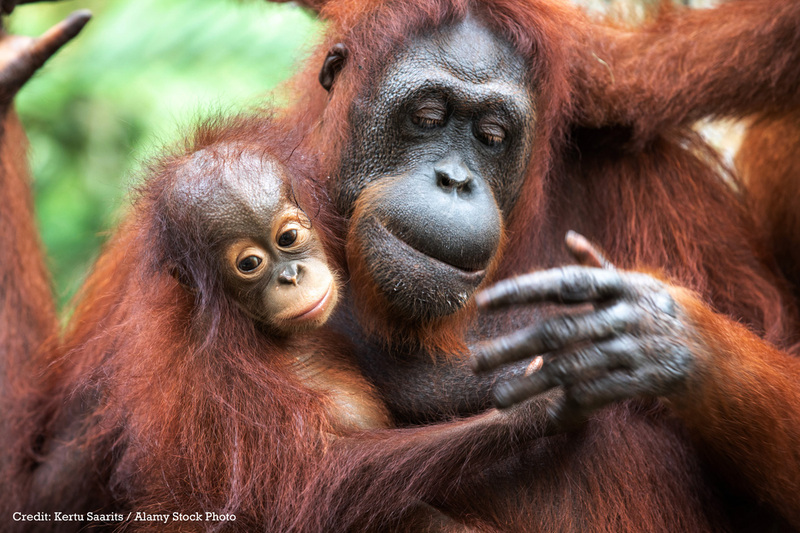 Portrait of a hairy orangutan mother with her baby.